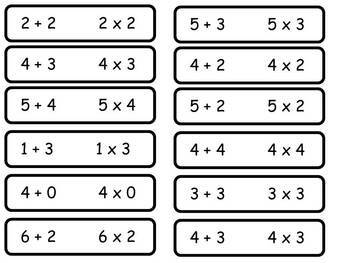 In order to understand multiplication, students need to build their conceptual knowledge. 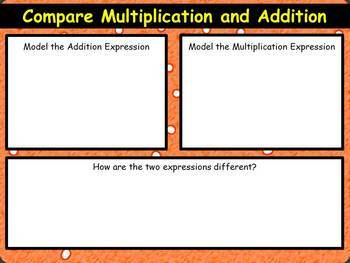 This activity will deepen understanding of multiplication. 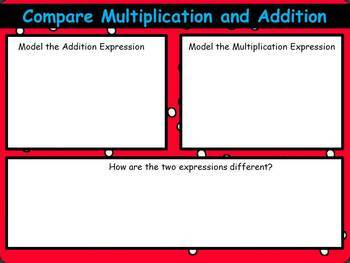 This can be used in whole group, small group, centers, or independently. 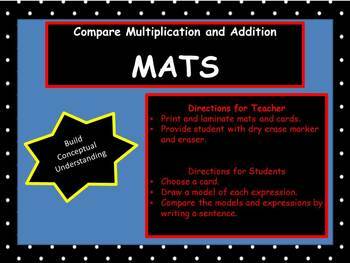 This would also be a good resource to use for students on a RtI plan for math.